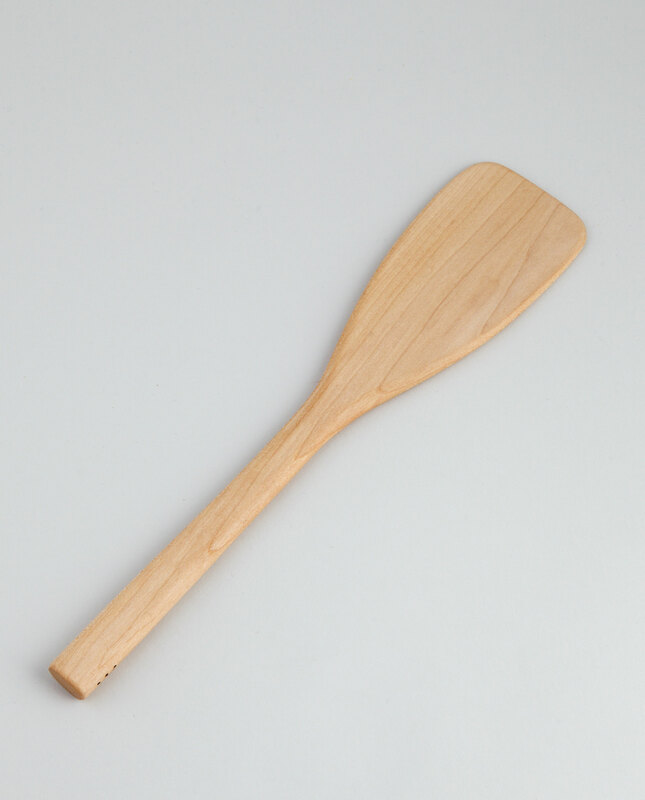 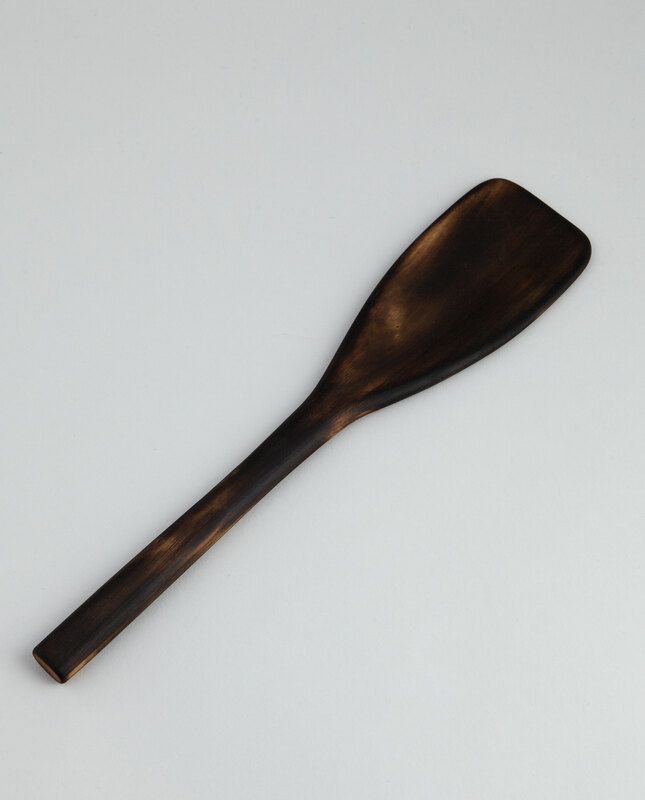 Lasta is a wooden ladle designed by Yoshimasa Yamada who is living and working in Billnäs. 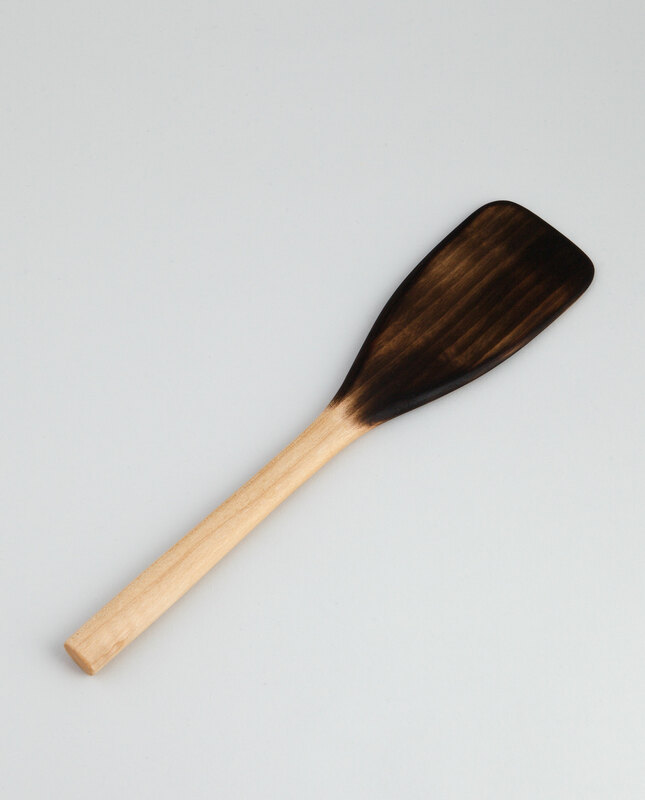 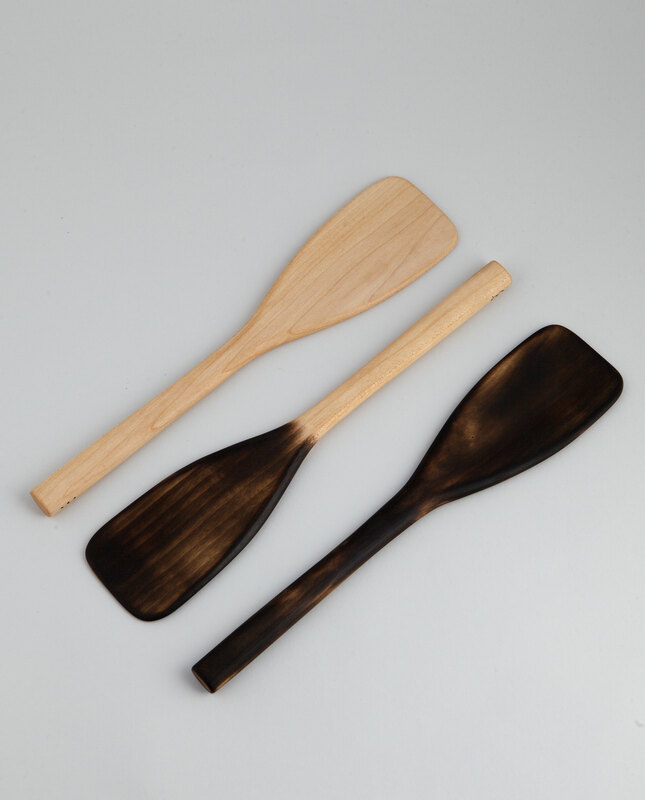 The ladle has an exquisite finish using a traditional Japanese charred wood treatment to seal the wood fibres. 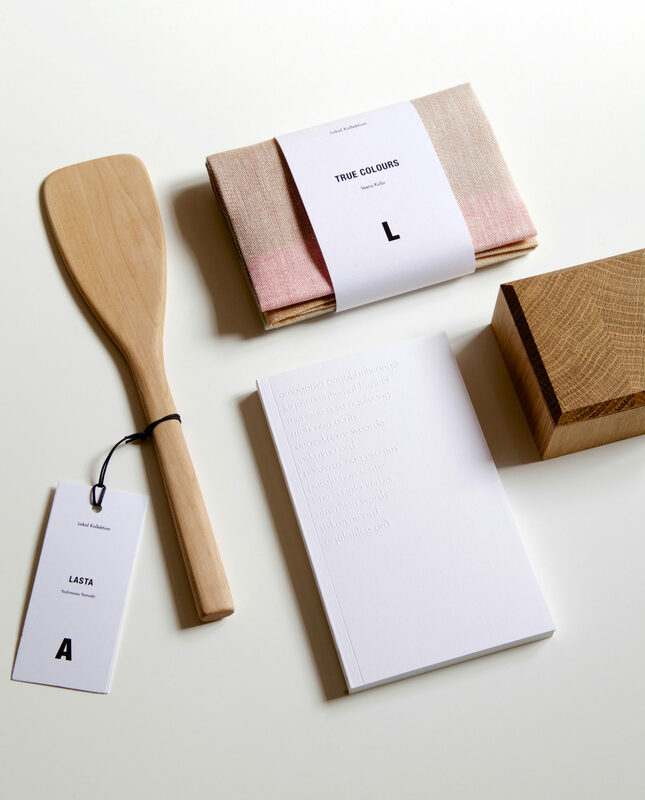 Lasta is part of the Lokal Kollektion.